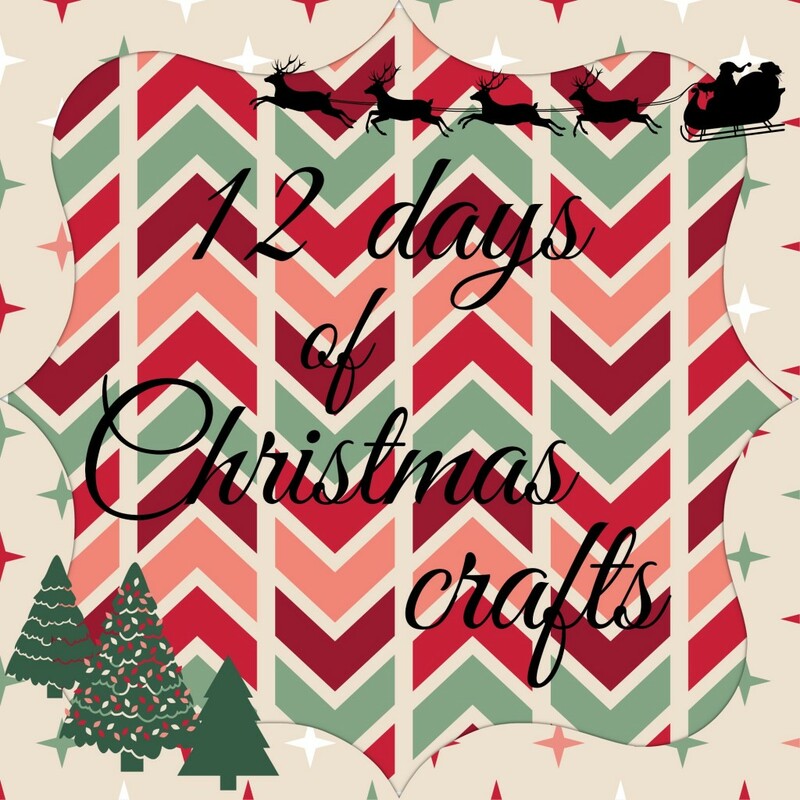 Today’s craft is very easy and doesn’t require a whole lot of new supplies. 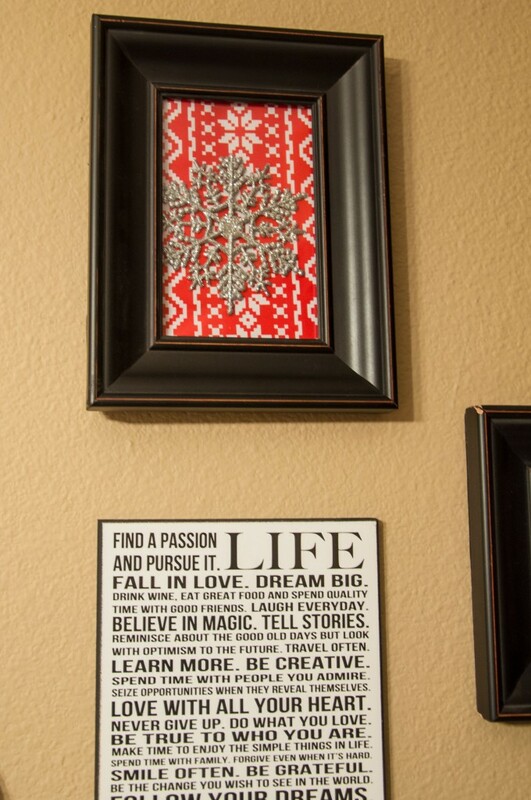 I took a frame that was already up in my house, wrapping paper, scissors, and some sparkly ornaments that I had from previous crafts. 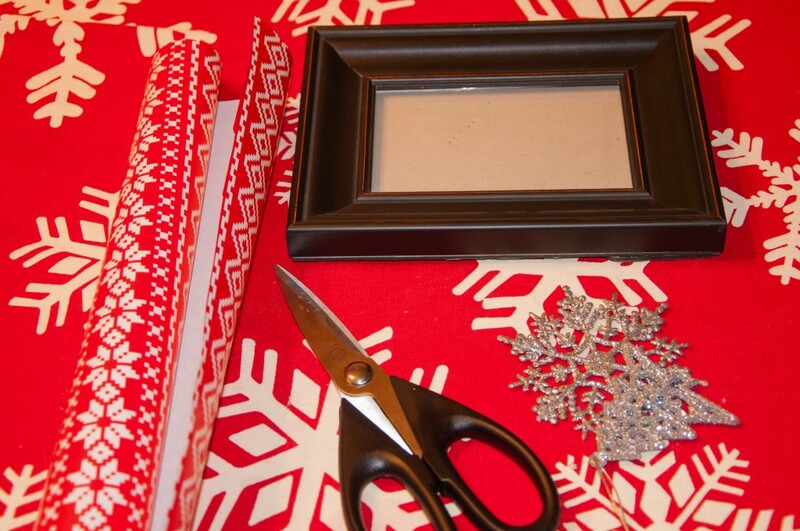 Cut a small piece of wrapping paper and fold it around the glass from the frame so that it fits perfectly into the frame. 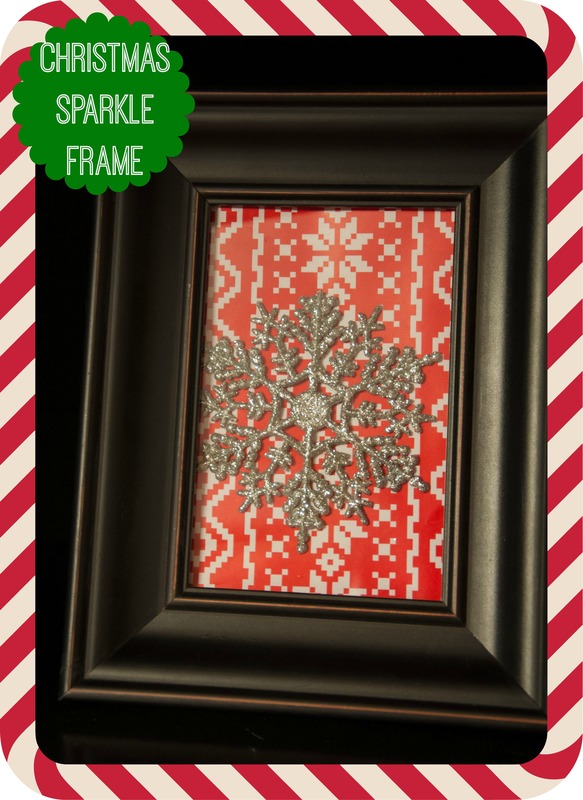 Put the glittery ornament inside the frame and place the paper in behind it. The close the frame and put it up on your wall! Or place it on your shelf:) Easy peasy Christmas craft #11 done! 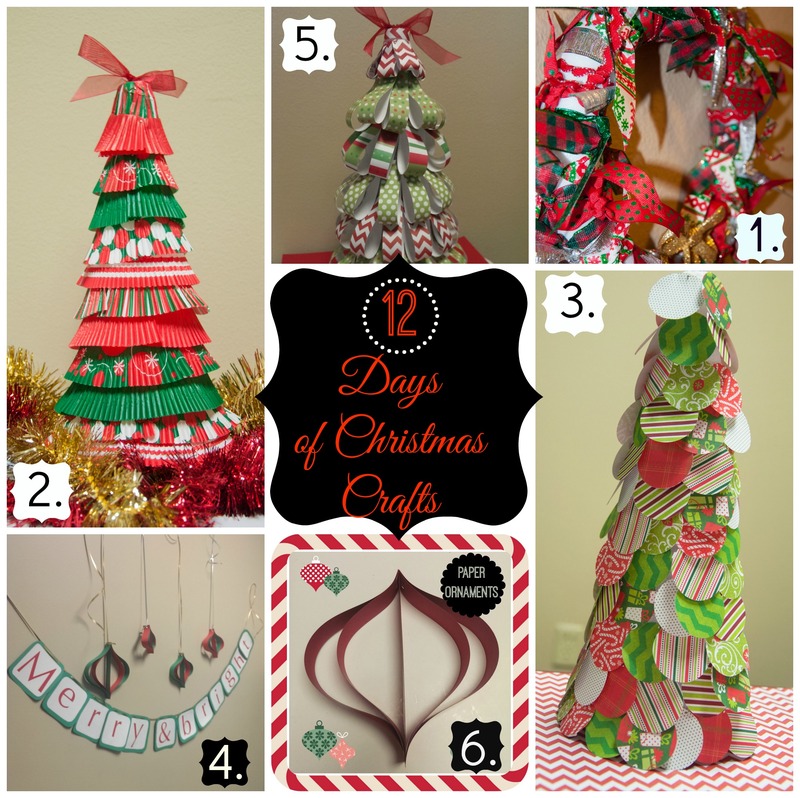 All of these crafts are making me so excited for Christmas. 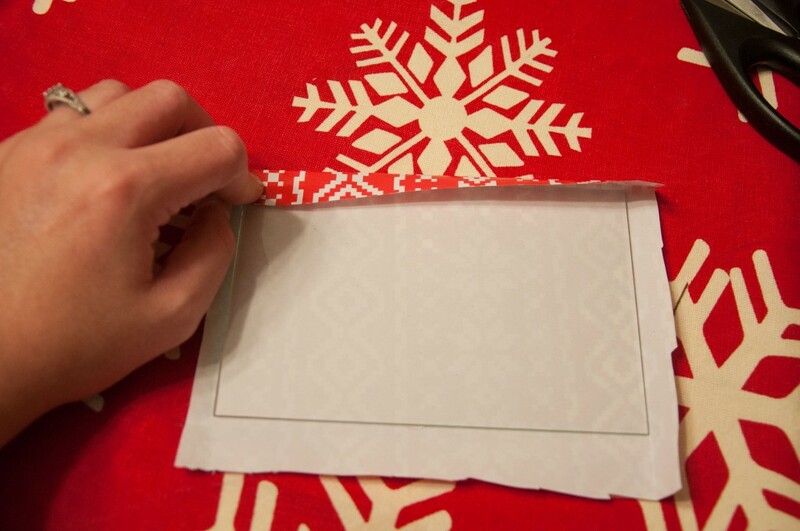 Have any of you made any cool Christmas crafts this season? If you have, put your link in my comments! 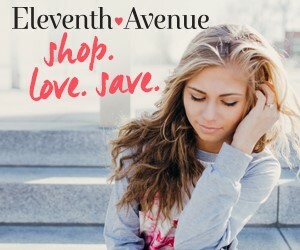 This is another great one!